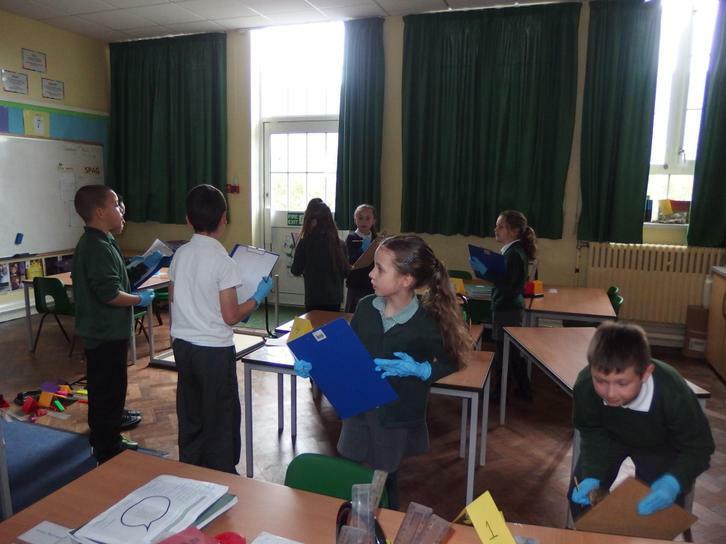 There are two classes in Year 4 - 4T with Mrs Thompson and Mrs Llewellin and 4C with Mr Cox and Miss Kautz. 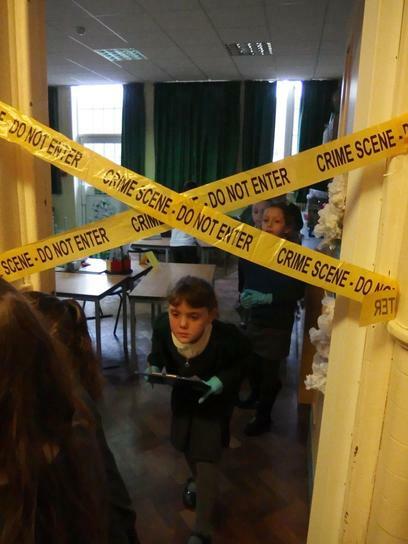 It has been an exciting start to the year, the children have settled back into the routine of school and it has been exciting to hear about all their adventures over the summer holidays. 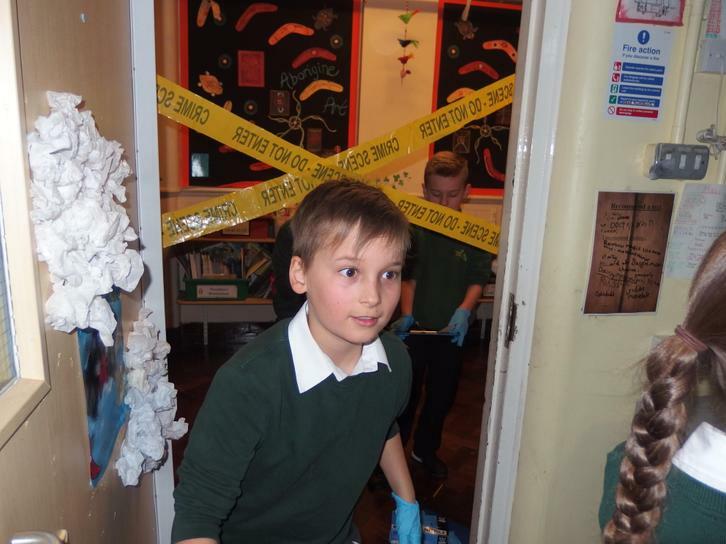 We have lots of fun learning planned throughout the year and the children have enjoyed learning magic tricks; linking to our English text - Leon and the Place Between. 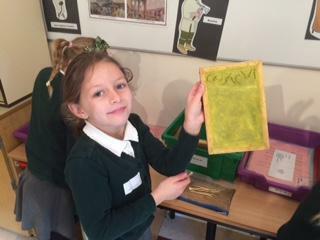 The children have already been set homework and we were pleased with the children who have been reading at home on a regular basis. 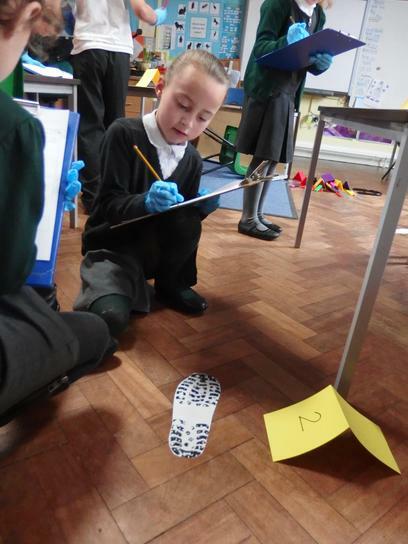 This extra home learning will help your child's progress to move forward and we appreciate your continued support with this. 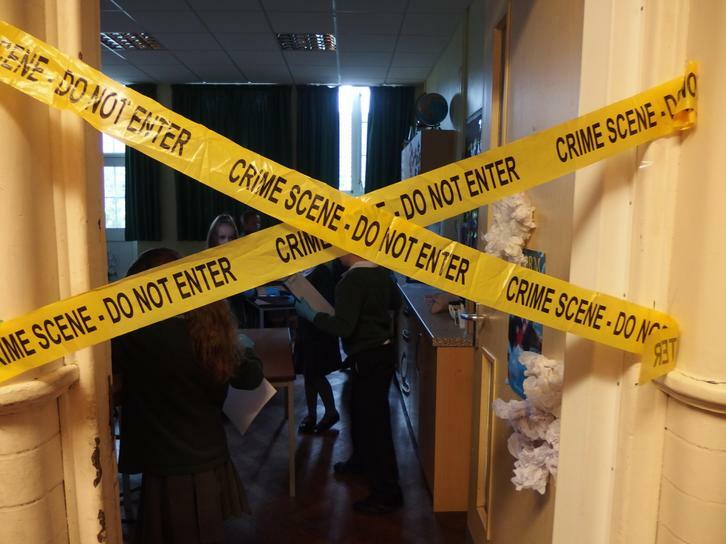 Please feel free to come and speak with a member of our team if you have any concerns or queries. 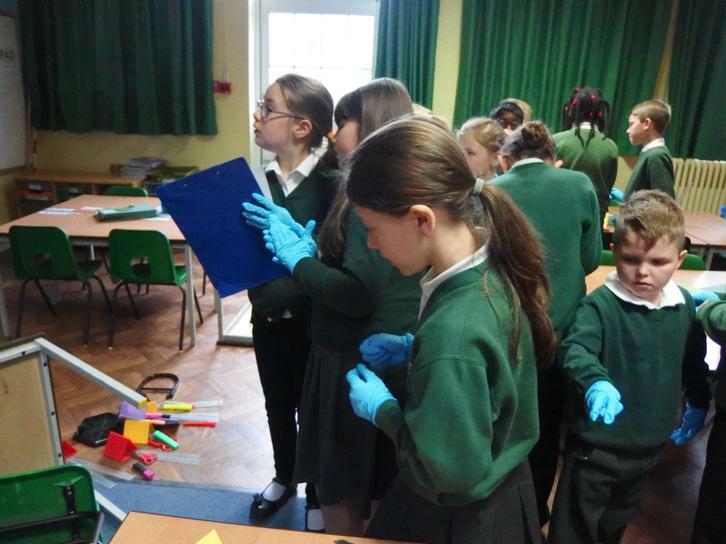 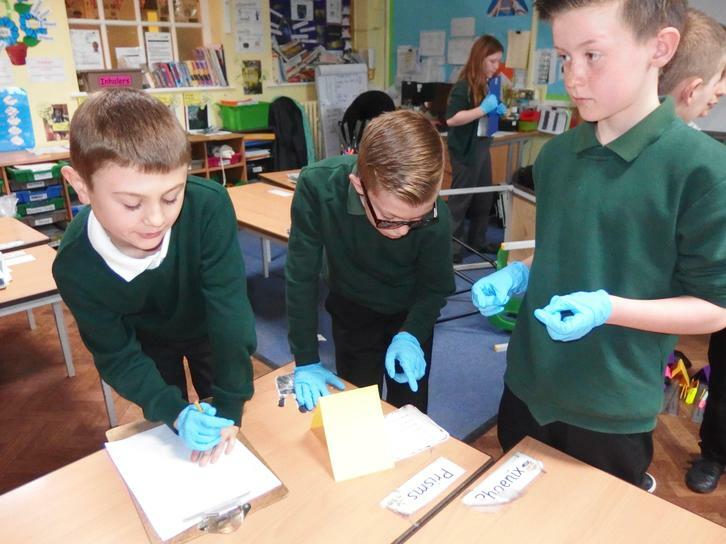 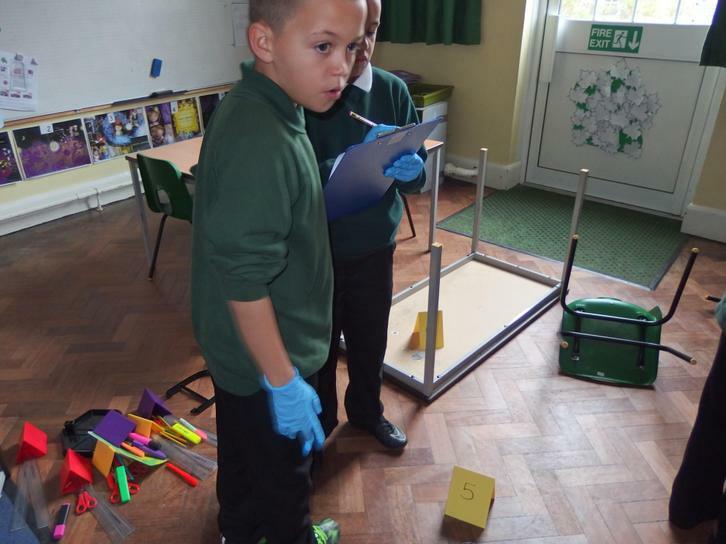 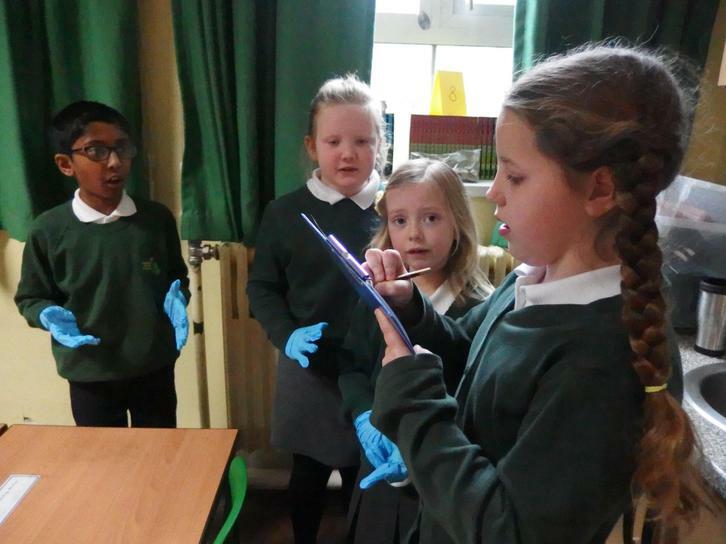 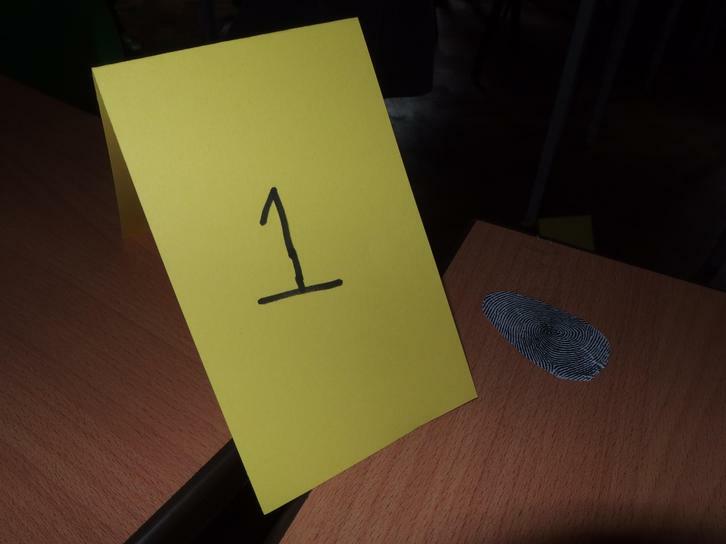 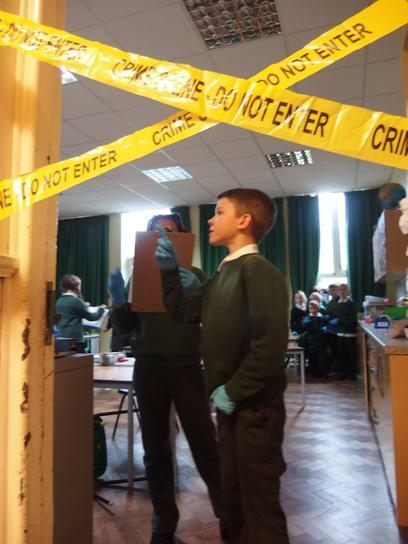 As part of our English topic, report writing, Year 4 investigated a crime scene. 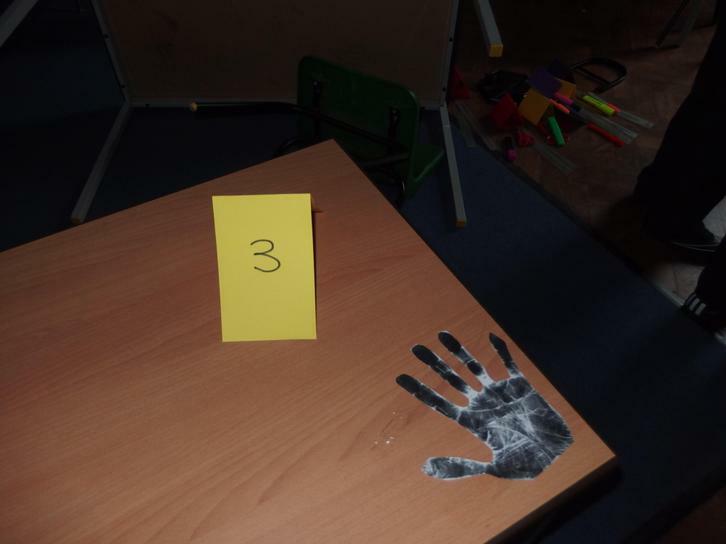 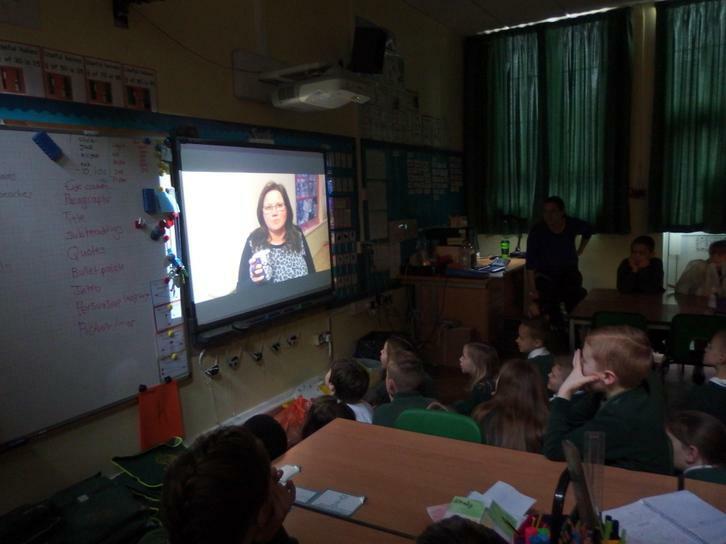 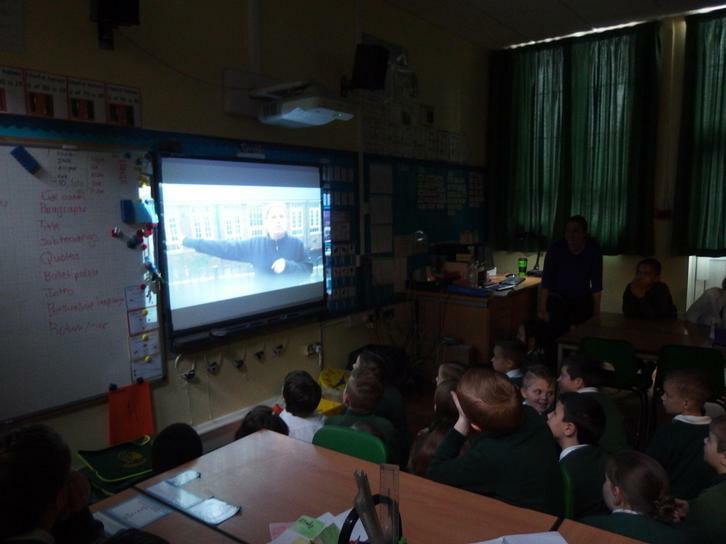 The children watched a video full of evidence about the crime and then collected clues and evidence to write a report at the end of the week. 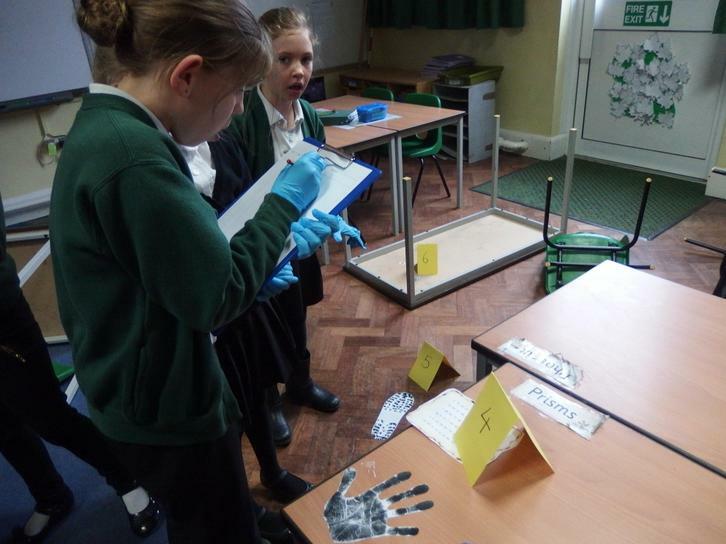 The children developed their own ideas about who committed the crime! 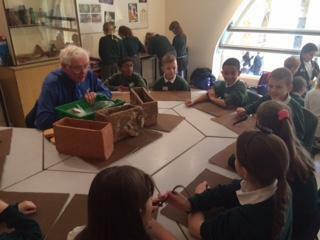 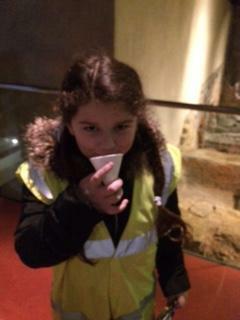 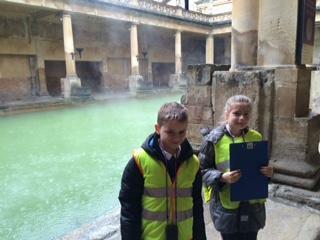 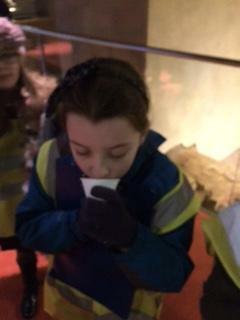 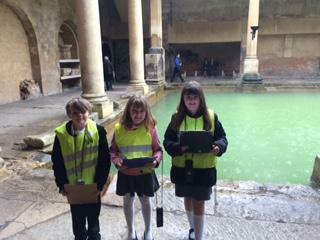 To round up our Roman topic we visited the Roman Baths in Bath. 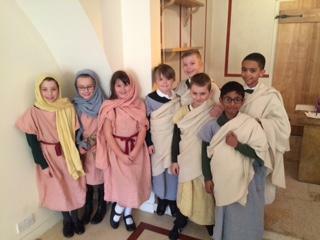 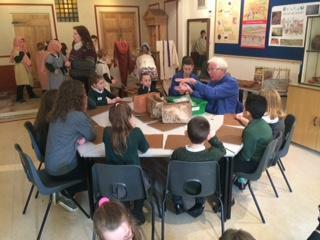 The children explored the ancient site, dressed in traditional Roman clothes, investigated artefacts and used traditional writing materials. 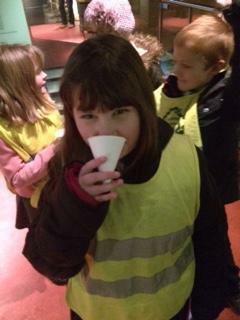 They even got to try some spring water! 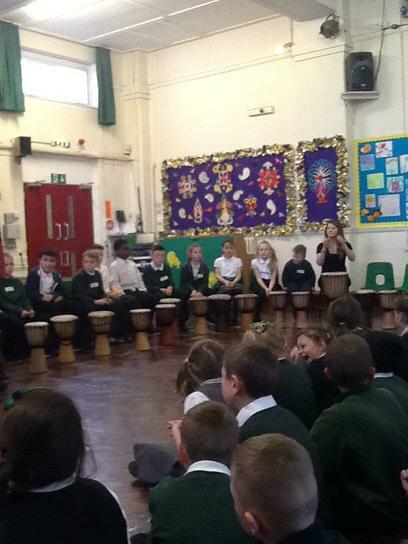 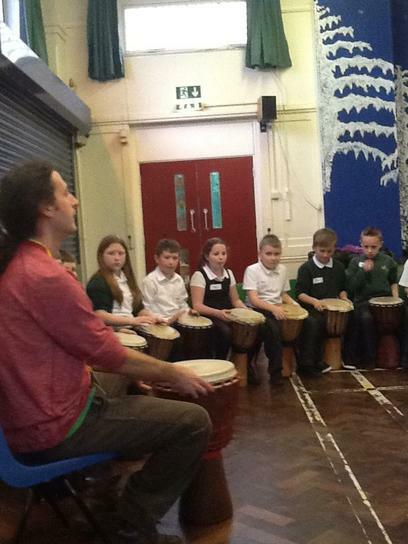 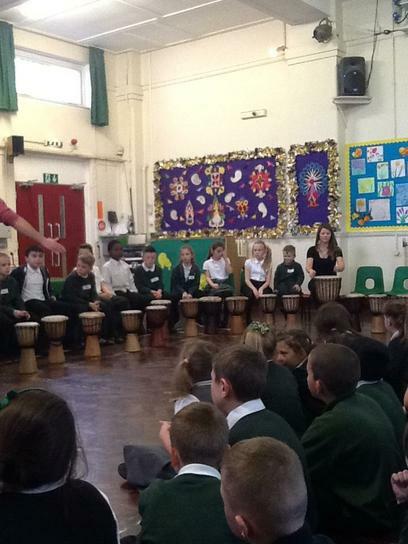 During term 3 and 4 the children have had drumming lessons! 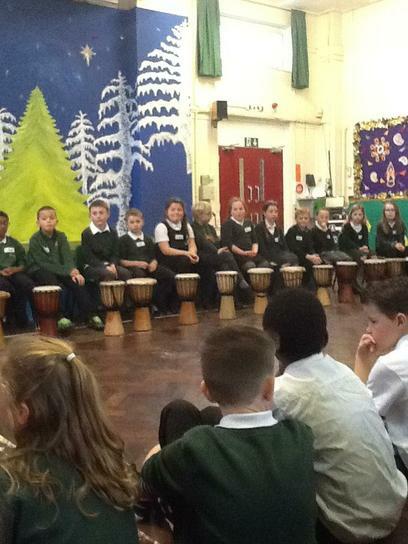 They also performed a lively concert for parents. 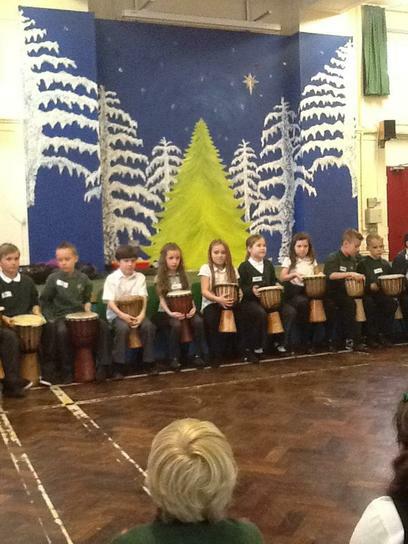 We would like to say thankyou and a big welldone to all of the Year 4's for participating and doing so well! 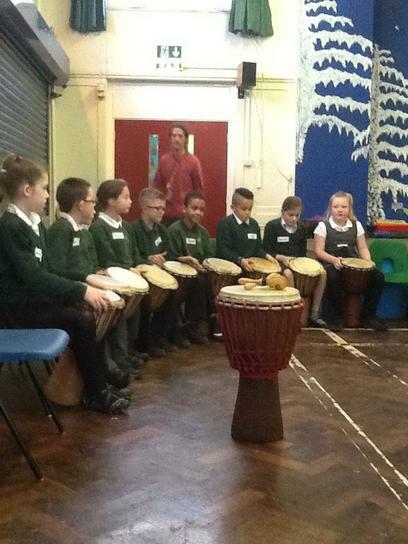 We are excited about the year ahead, the children have settled in well and have been enjoying their first week back. 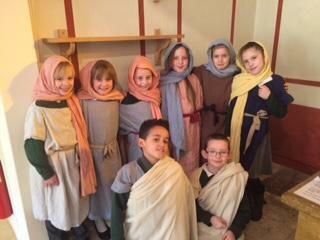 This year will see some exciting changes to the curriculum, including a range of new and interesting subjects. 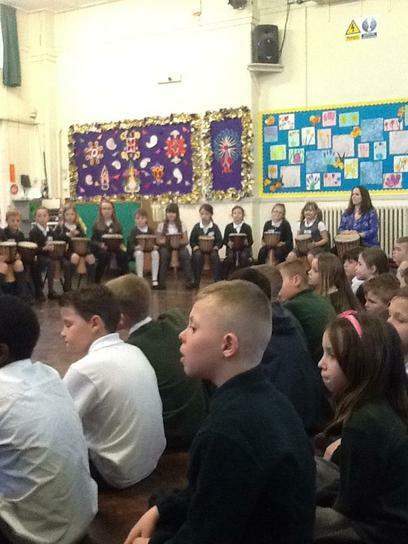 One of the main changes will be the introduction of Spanish. 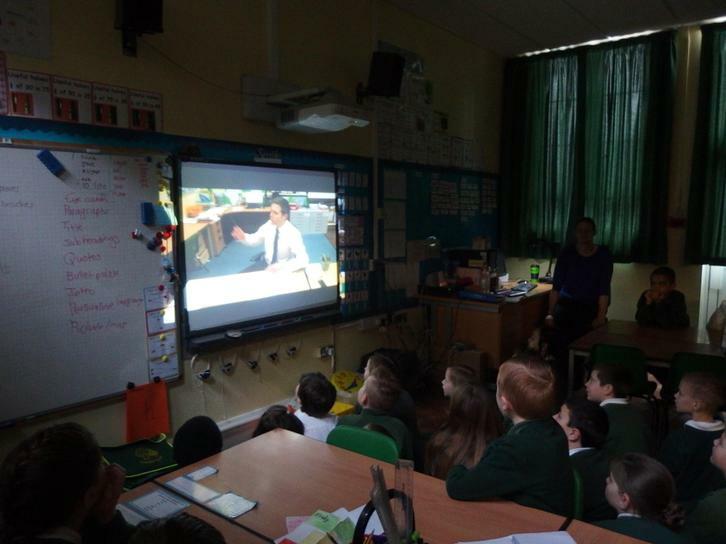 During the first week we have spent every afternoon learning about Spanish speaking countries, their traditions and trying our hand at the language. 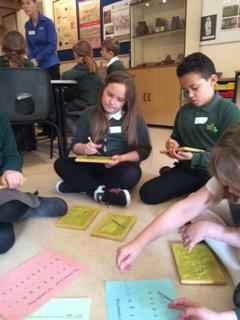 This term we are going to be focusing on the four main of operations, addition, subtraction, division and multiplication. 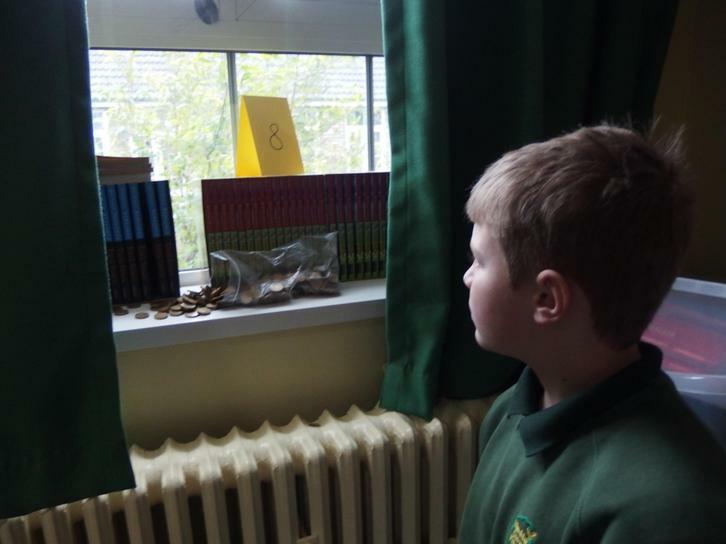 In Year Four we expect the children to read at home, at least, three times a week. 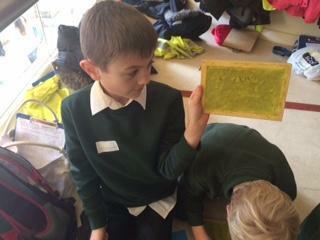 It would also be extremely helpful if you sign your children reading log to indicate when they have read at home. 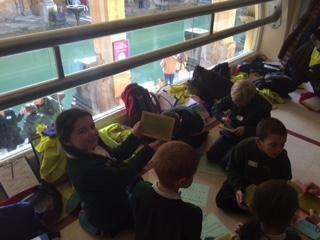 We will also be completing daily comprehension and guided read sessions. 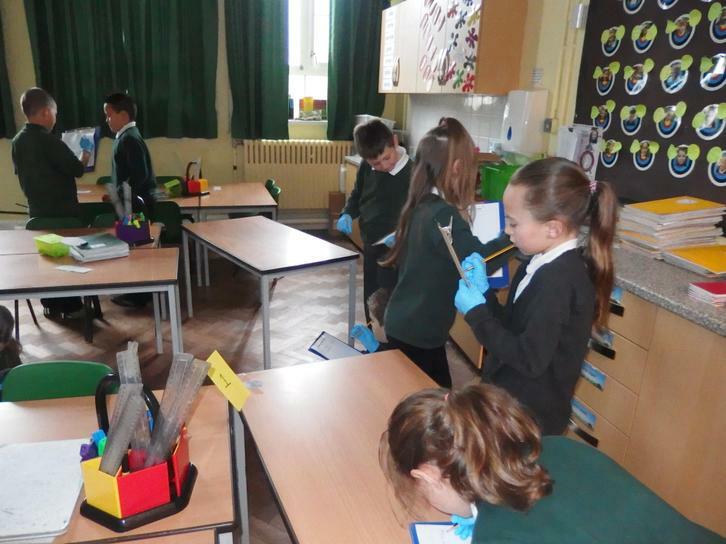 Please don't hesitate to come and see us with any queries or questions. 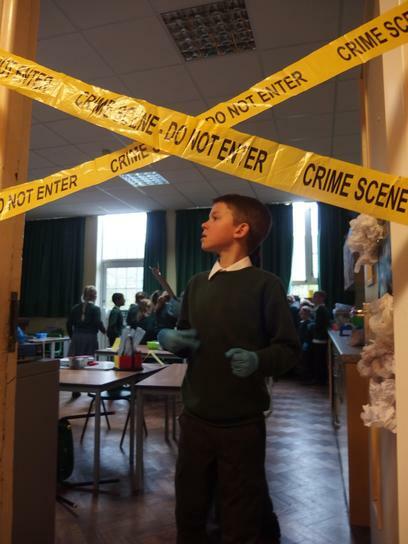 Here is a taster of what Year 4 got up to last year.